DJ PSYCO ZAIKA/VARIOUS Dream Surfer vinyl at Juno Records. 2. Inner Vision - "Dark Summer"
3. Para Halu - "My Way On The Highway"
4. The Path - "Stormtrooper"
5. Moodsyne - "Mental Haze"
6. 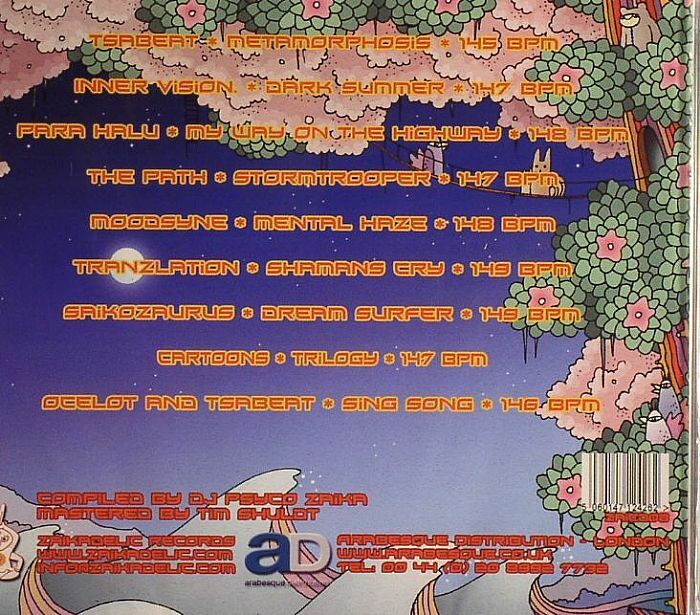 Tranzlation - "Shamans Cry"
7. 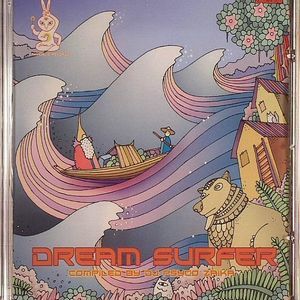 Saikozaurus - "Dream Surfer"
9. Ocelot & Tsabert - "Sing Song"